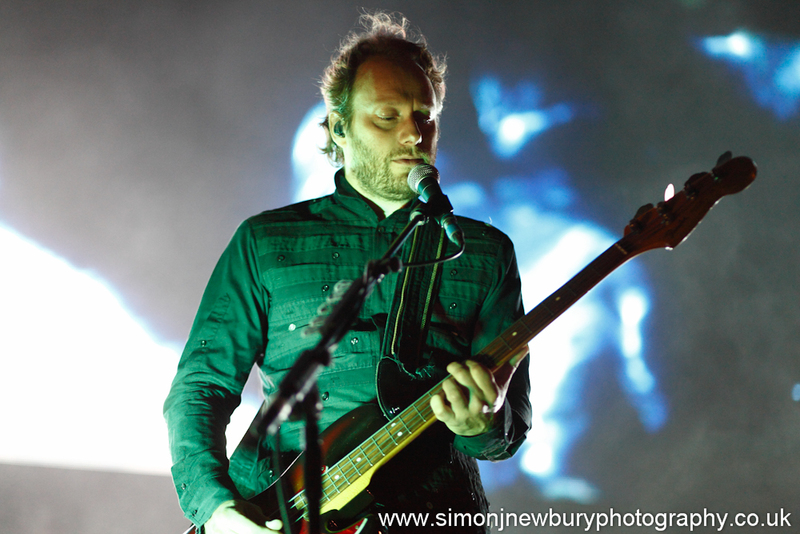 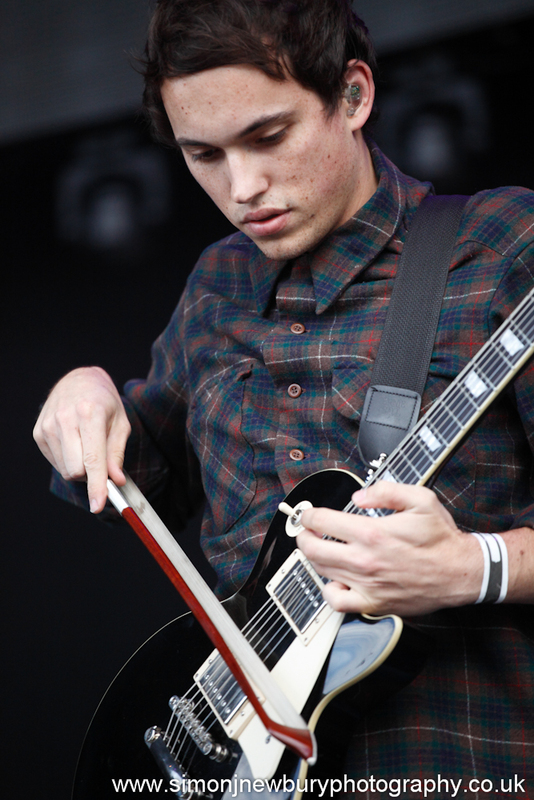 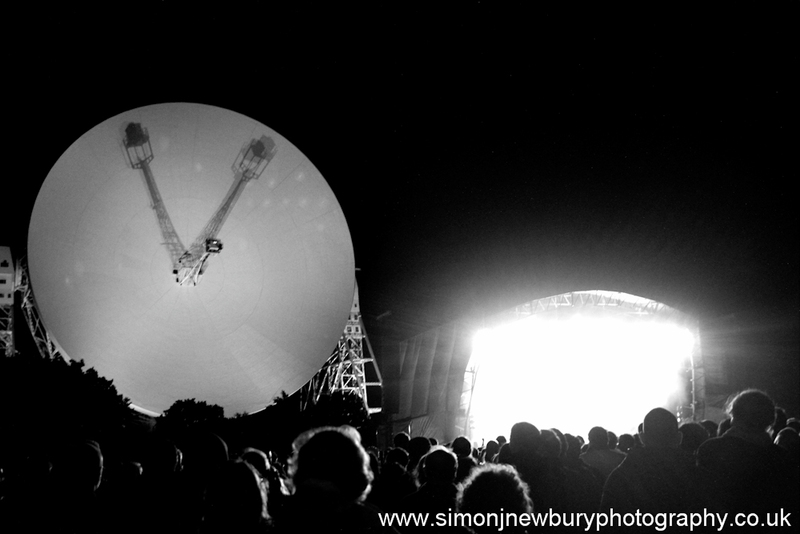 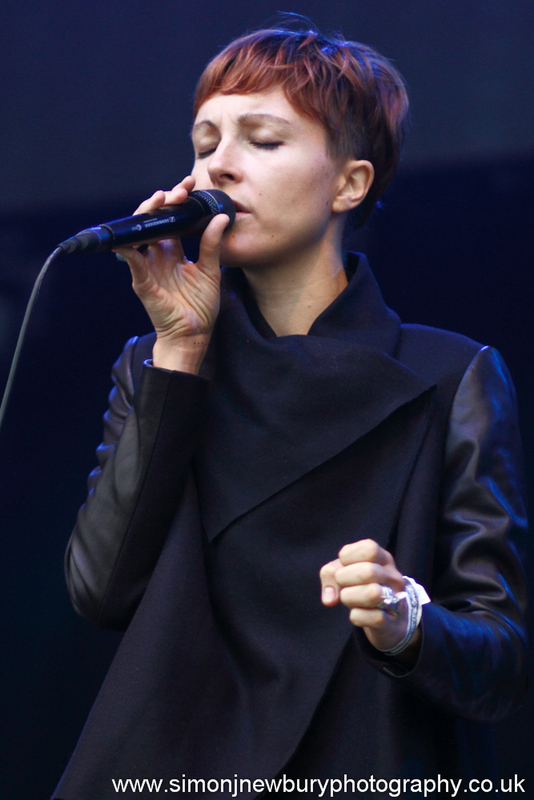 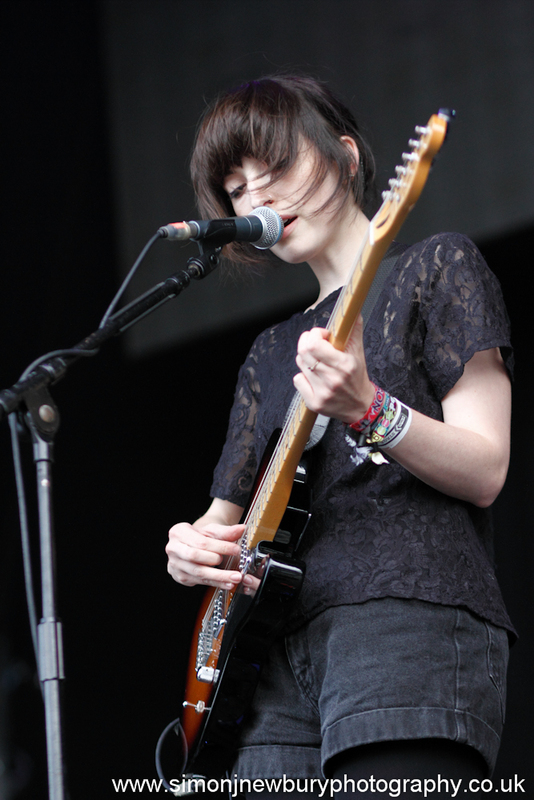 Simon J. Newbury Photography has now covered every Transmission from Live From Jodrell. 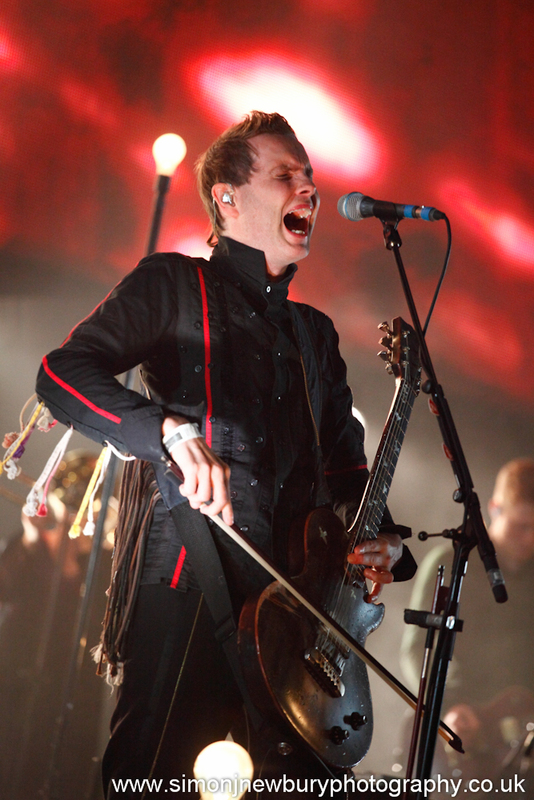 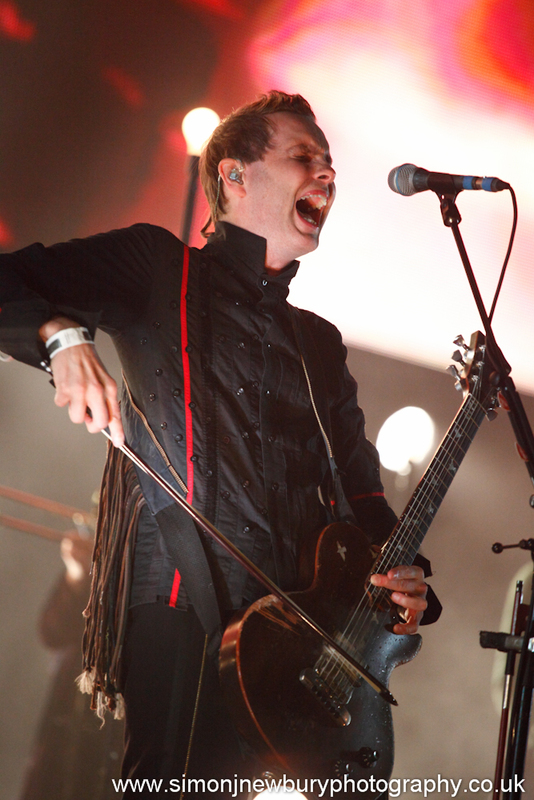 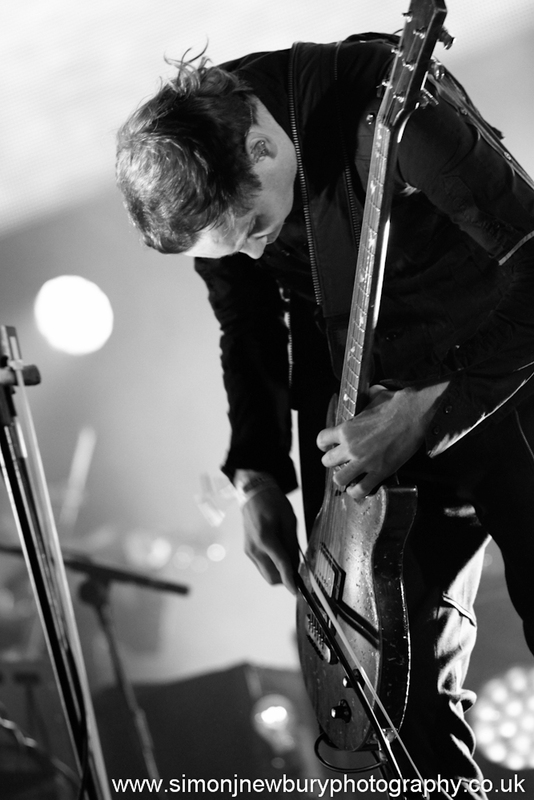 This event was particularly special as Sigur Rós are one of Simon’s favourite bands! 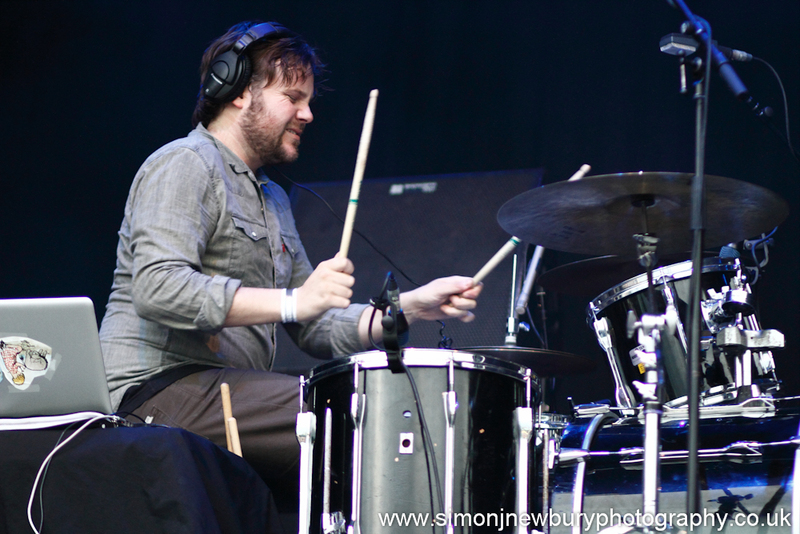 Another great event in the shadow of the giant Lovell Telescope with the perfectly suited music of the amazing Icelandic band. 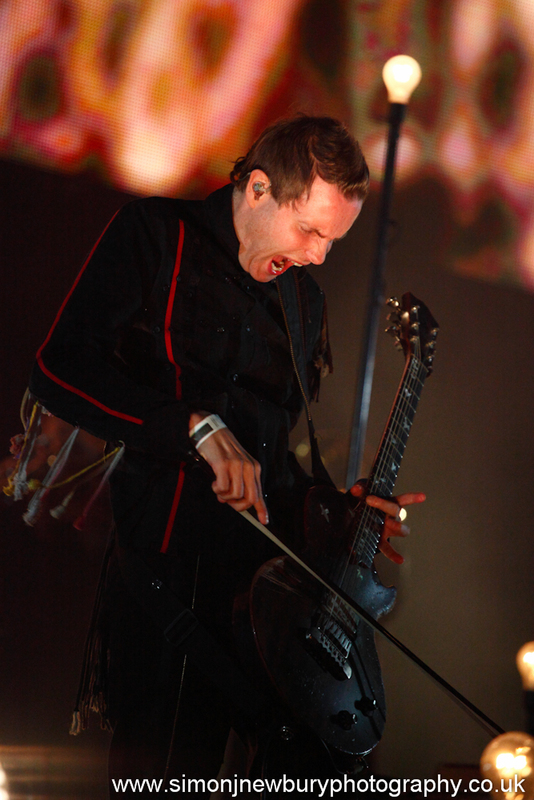 Sigur Rós played a near two hour set with yet another wonderful light show beamed onto the giant dish! 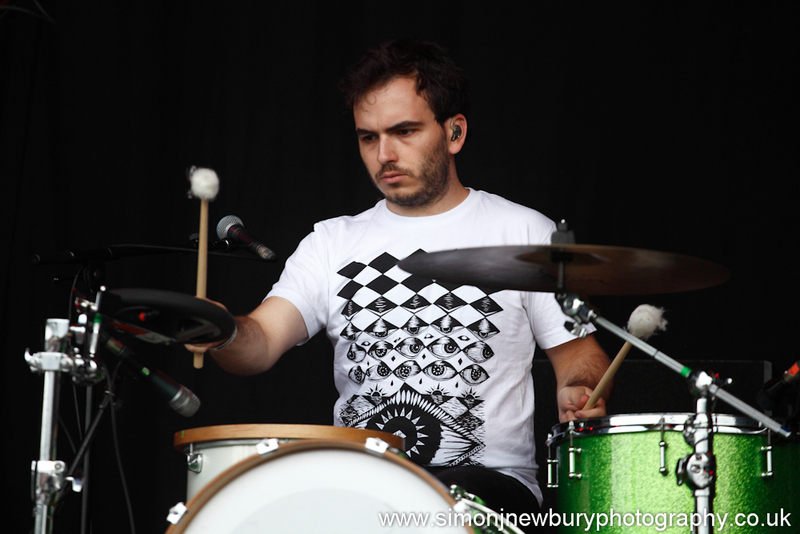 Daughter and Poliça made fantastic support to make for a wonderful music event in Cheshire which seems to be going from strength to strength! 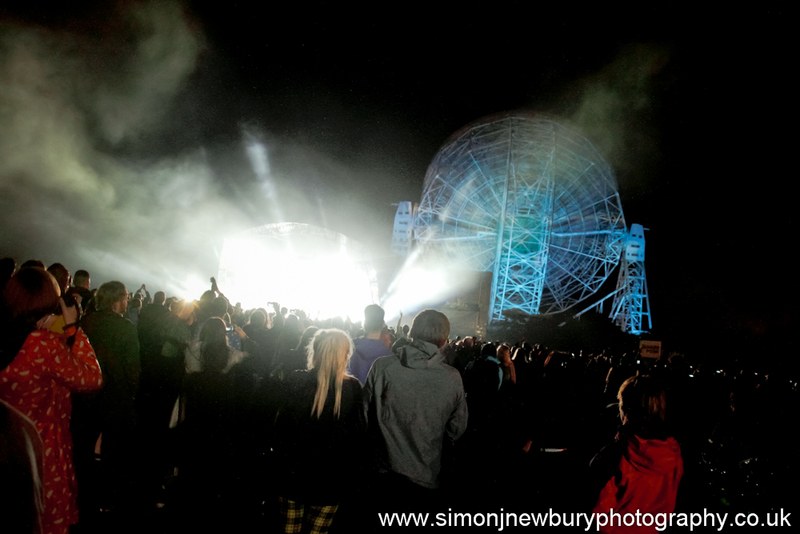 The Live From Jodrell Bank series sees some of the most innovative artists performing in this unique and dramatic setting, marrying science and music and bringing the audience superlative sounds from earth and beyond. 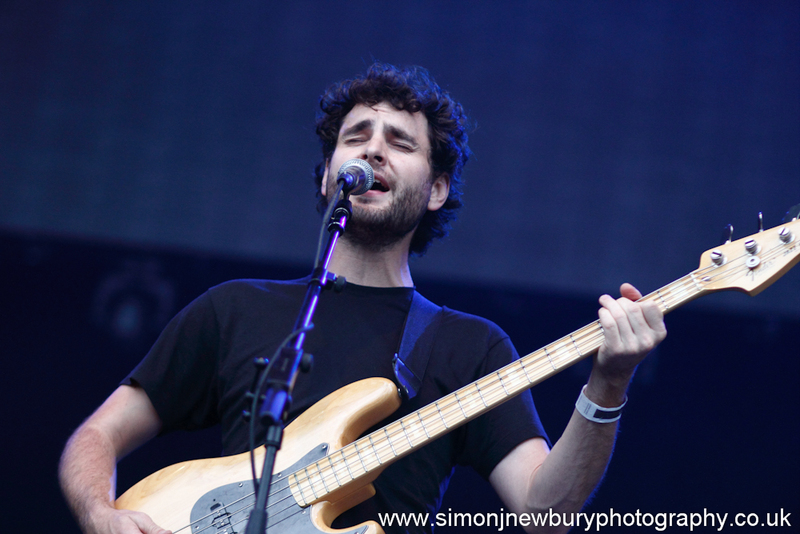 Check out our live music photography portfolio!